Get the most out of your Rambo Bike. 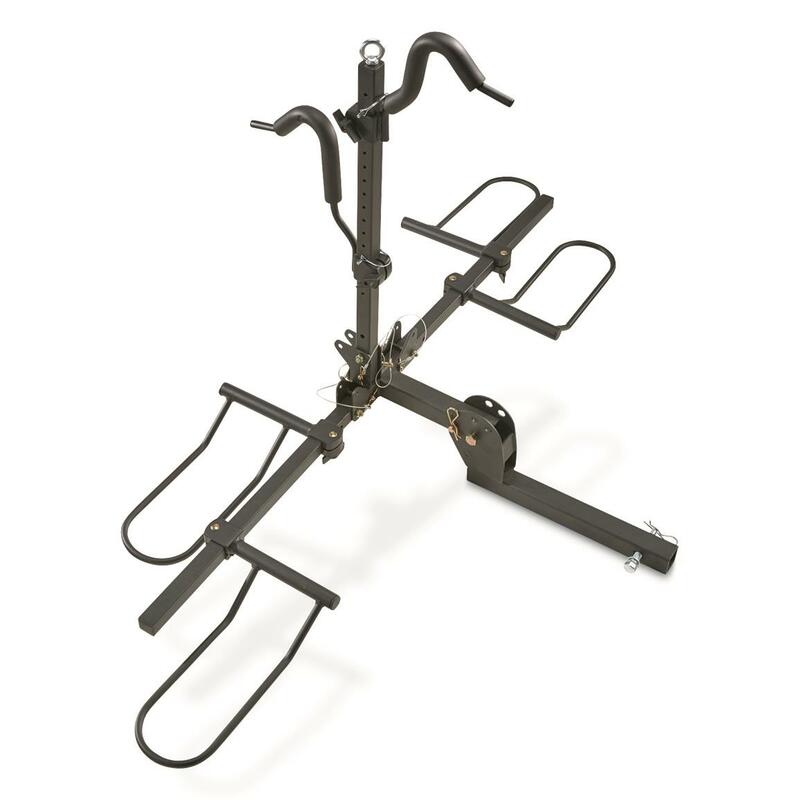 Pick up this Rambo Bike Accessory Bundle and you'll not only maximize your bike's use, but thanks to the Guide Gear® 2-bike Carrier, you'll be able to transport it to whatever destination you desire. 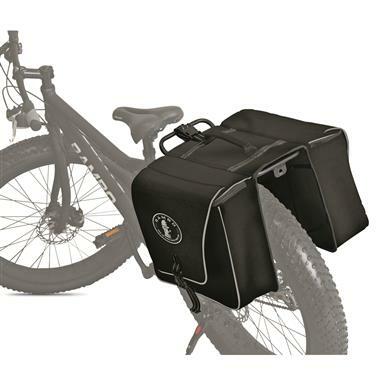 The Extra-large Luggage Rack and Accessory Bag allow you to bring along the gear and supplies you need for the day, while the Fenders help keep things clean. Now those are great add-ons to be sure, but it doesn't end there. 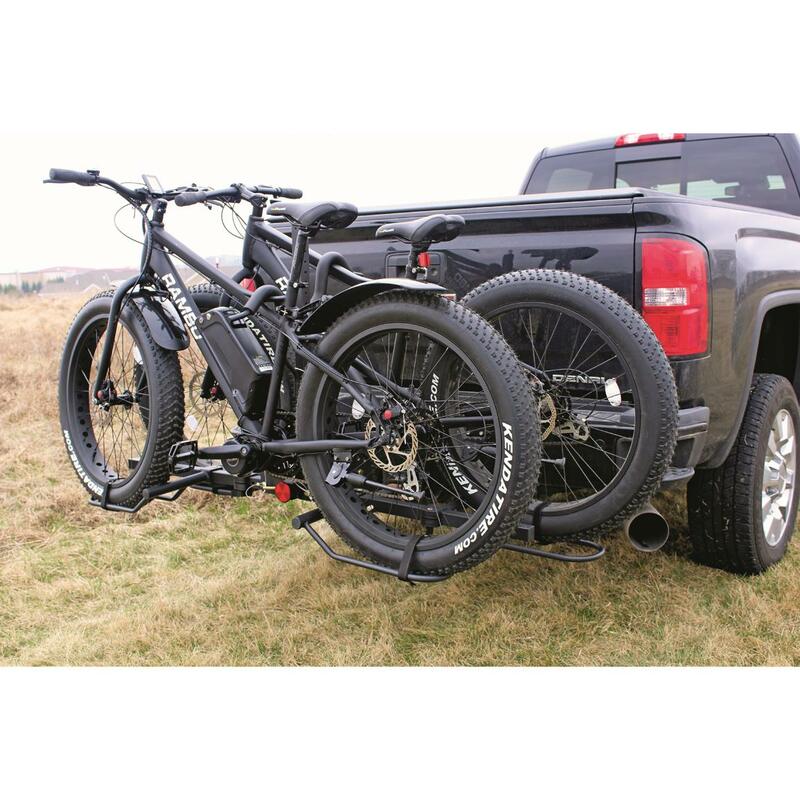 The Bike Carrier lets you haul 2 Fat Tire Bikes wherever you want. That means your possibilities for new adventures are endless, and loading and unloading is fast and easy. 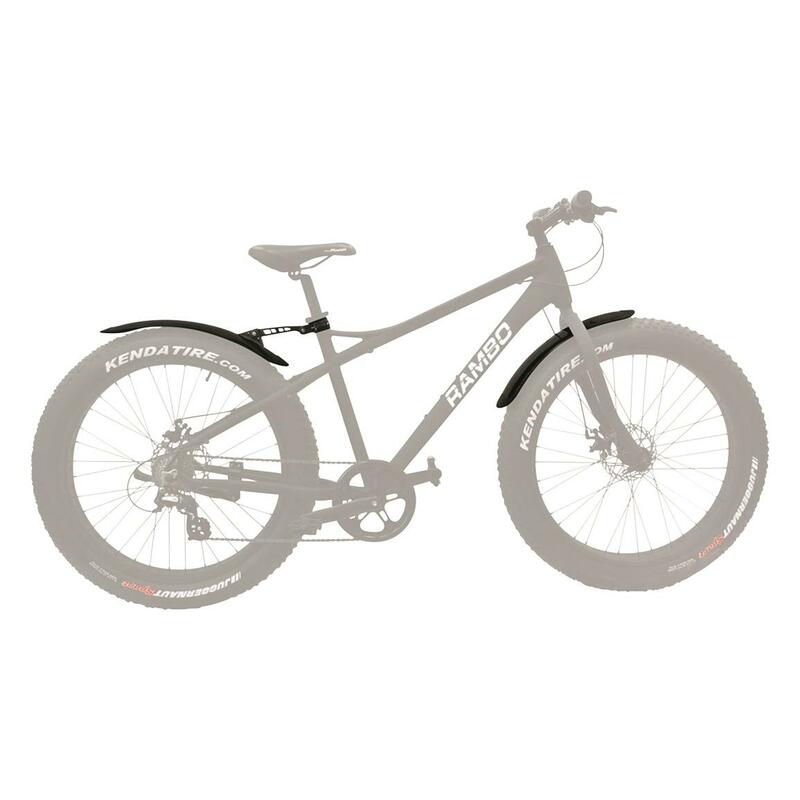 Take your Rambo Bike to the next level of enjoyment and exploration. Get this package and get out there. Guide Gear Aluminum Hitch Cargo Carrier, 500 lb. Platform measures 53.25" x 19.25" x 4.5"h.
Weighs 15 lbs., 3 oz. Lightweight carrier with heavyweight capacity! Measures 48"l. x 19.25"w. x 4.75"h.
Give your ATV a storage upgrade. A safe and secure ride for your favorite firearm.